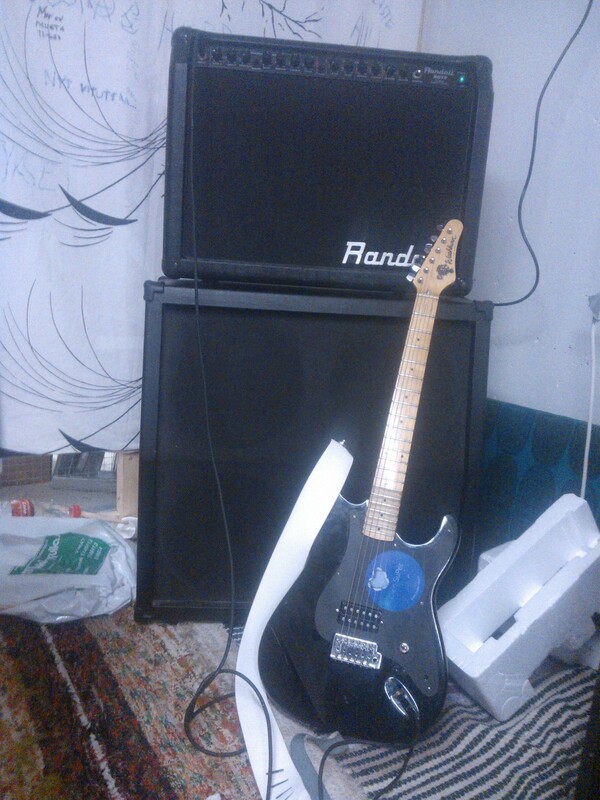 This is my Washburn lyon series WE2 (it's 1995 I think) with my Randall RG75 with 4x12 cabinet (unknown to me. It's my friends) It's little bit modded. I've chanced one humbucker pickguard and 16-19 frets are scalloped. Electronics: Bridge pickup (Humbucker from Ibanez RG270) --> killswitch --> output jack. Welcome. Nice looking set up. I like a combo amp and ext cab set up also. I have a Fender Hot Rod Deluxe , and a few diff cabs. Tom. Thanks! And sometimes I use my Washburn WD-700 rack delay in Randalls effect loop. Anyone know how common these Washburns are? I've never seen exatly same model. This guitar has originally HSS-routing. I think this model has been on stock only 1994-1995. 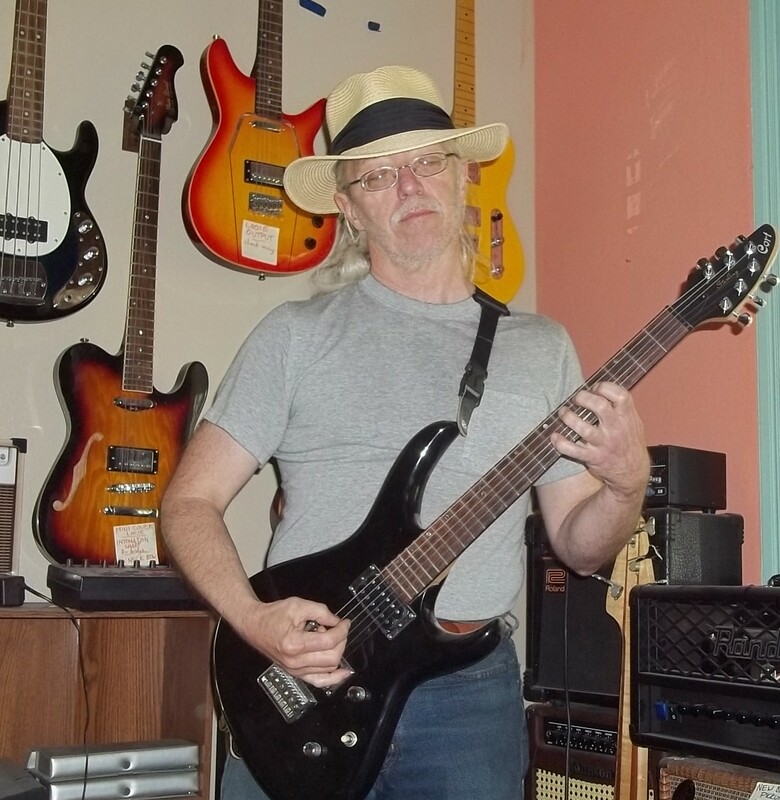 Players of guitars always want to keep best featured designed item with their tunes are become perfect. Hiring professional writers is easy for us on www.paperwritingpro.com here that is very nice site for this purpose.